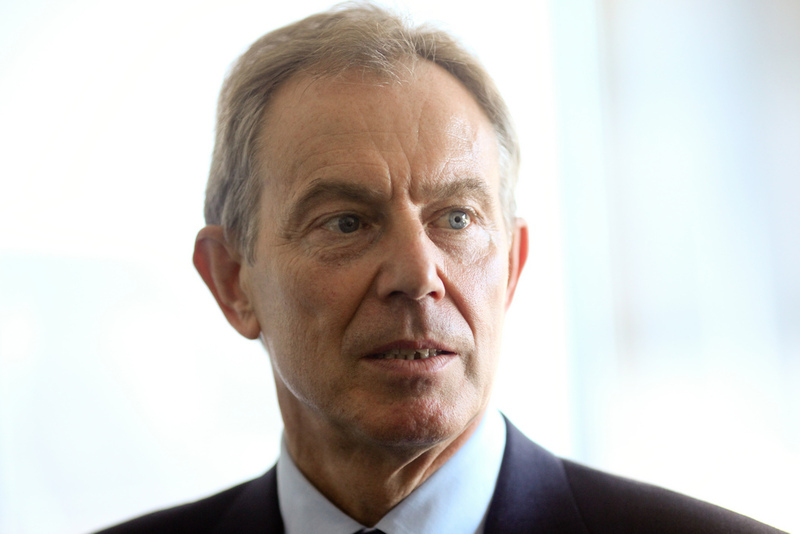 Since resigning in June 2007, Tony Blair has financially enriched himself more than any previous ex-prime minister. Peter Oborne investigates the former prime minister’s sources of wealth since his resignation from the post in June 2007, after which he was appointed as official envoy of the Quartet on the Middle East. He also explores the activities of Tony Blair Associates, an international consultancy that handles multimillion-pound contracts. Dispatches reveals some of the sources of his new-found wealth, much of which comes from the Middle East.